With the recent quality drop in Prismacolors after they changed their manufacturers from USA to Mexico, I've been on the search for a brand of coloured pencils that lay on smoothly just like Prismas... Lo and behold, Coloursoft seemed to be the perfect substitute. 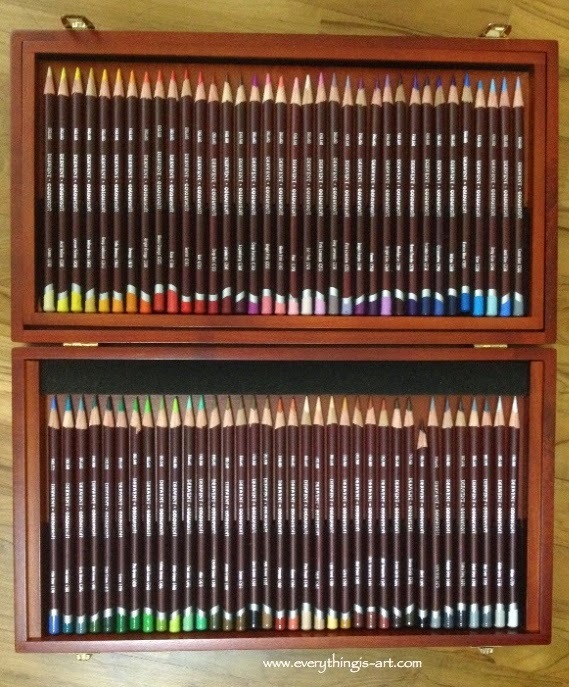 Coloursoft is a line of artist grade coloured pencils by Derwent. 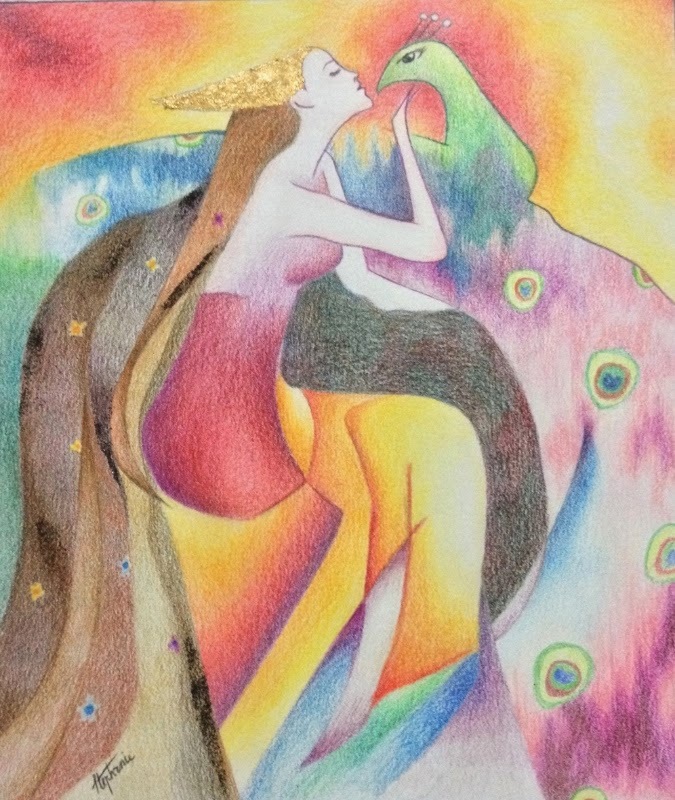 The colours are creamy and lay on beautifully on paper. Most of their colours are lightfast. 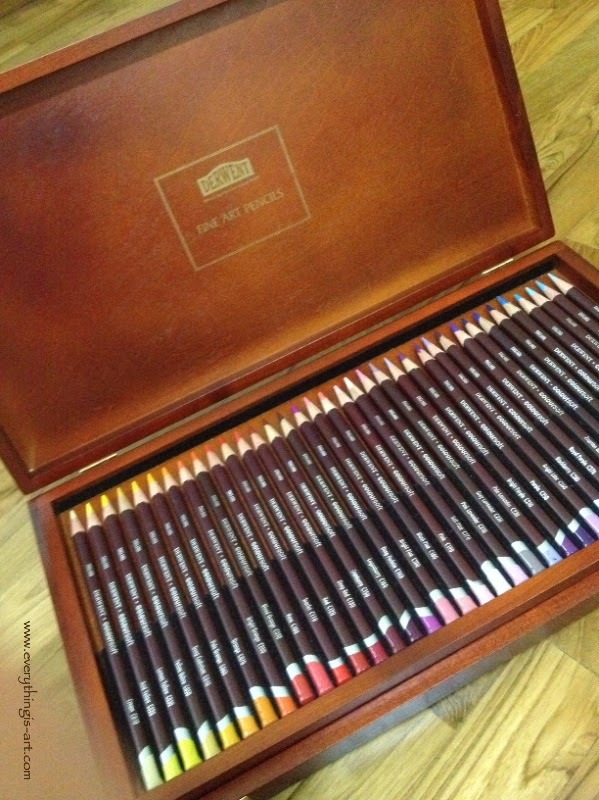 And if I were to find their only shortfall, it would be that the pencil range falls short of Prismacolor's 150 selection. What they lack for in colour options, they make up for in sheer craftsmanship, though. 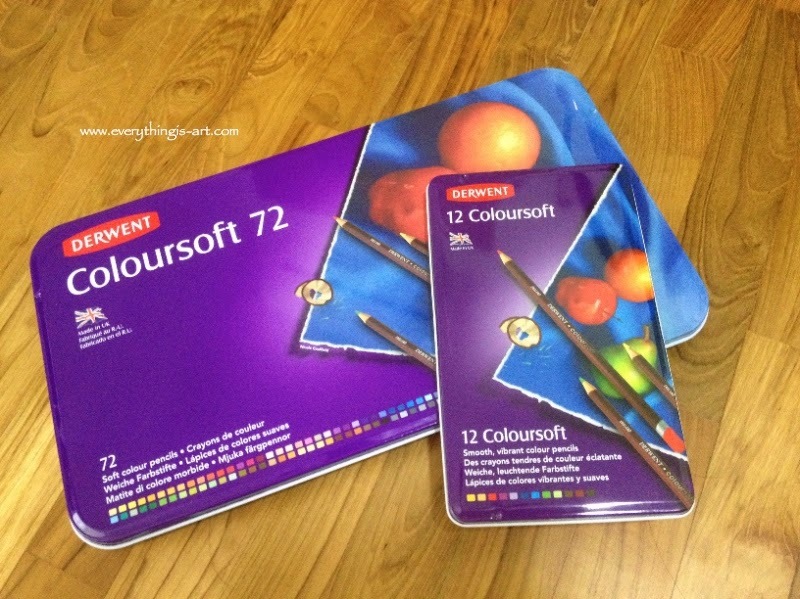 I own the tin set of 12 and 72 Coloursoft. Derwent sells something called blister packs, where they put a couple of products within one package for you to sample the range and decide whether you like the product enough to buy it. I really like that. However, having heard plenty of good things about Coloursoft, I decided to go ahead and purchase the tin set of 12. They were lovely and I soon had to get the full set of 72. Above is what I've done with the Derwent Coloursoft. As you can see, the colours are really easy to blend and the transitions from one colour to the next look very smooth. The colours are also very vibrant and pure. With all these awesome qualities, Coloursofts have become my ultimate favourite brand of coloured pencils. You can purchase them from Amazon.com, DickBlick.com. If you live in Singapore, and were wondering where you can purchase them; look for your nearest Art Friend.